The board of managers met last week to discuss meeting programs for the 2018-2019 program year. We have some interesting events scheduled that you won’t want to miss. October 9: A tour of the National Weather Service office in White Lake and a presentation on the WSR-88D weather radar system, which uses state of the art imaging technology to locate and analyze weather phenomena in the region. Attendance will be limited to 25 persons and advance registration will be required. More details will be forthcoming. A March meeting with a topic to be announced. A May meeting on a broadcast transmission topic. Possibilities include lessons learned from the channel repack, ATSC3 operations and solid state transmitter technology. A facility tour is planned as part of the meeting. Additional program presentations as opportunities arise. During months with no meeting, we will gather for an informal discussion of technology topics over dinner. 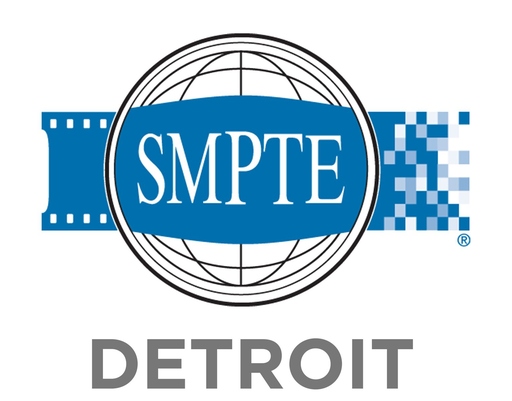 More information will be sent via e-mail and posted to the SMPTE Detroit Section website as it becomes available.